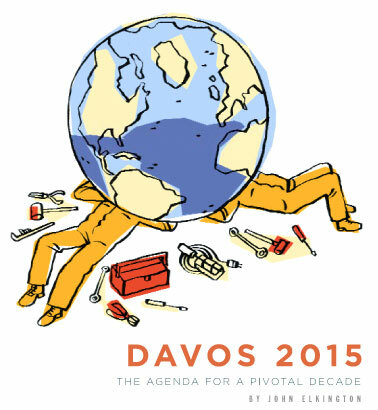 What Shoud Be On The Agenda Of The World Economic Forum-Or Whatever Replaces It-A Decade From Now? One Of America's Best-Known Critics Of Capitalist Value Creation Yanks A Few Bricks From The Bottom Of The Pyramid. Value Recently Had The Opportunity To Talk With John A. Quelch Of The Harvard Business School About The Value Of Nonprofit Brands.